The Moon is something many of us take for granted. It doesn’t really do that much, it just sits up their in space. When someone talks about the Moon what springs to mind? Werewolves? Cheese? Wallace and Gromit? Maybe you think of Apollo 11 in 1969 and Neil Armstrong and Buzz Aldrin setting foot on the Moon. I watched a very interesting BBC documentary recently called Do We Really Need the Moon? It explored how important the Moon has been to the development of life on Earth, and how important it may become in the future of space travel. 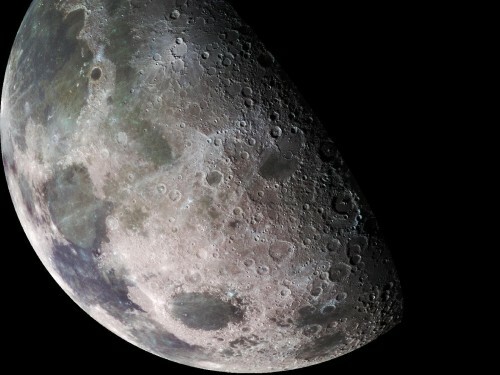 The Moon is likely to have been critical to the creation of life on Earth. It is believed that the Moon was formed when another planet crashed into Earth. At this point, the Earth was an uninhabitable, unstable lava wasteland. The collision created millions of pieces of molten rock which were sent into orbit. The biggest of these chunks of liquid rock grouped together (thanks to our old friend gravity) to form a new structure. Eventually all the pieces either became a part of the Moon, joined onto the Earth, or were flung off into space. 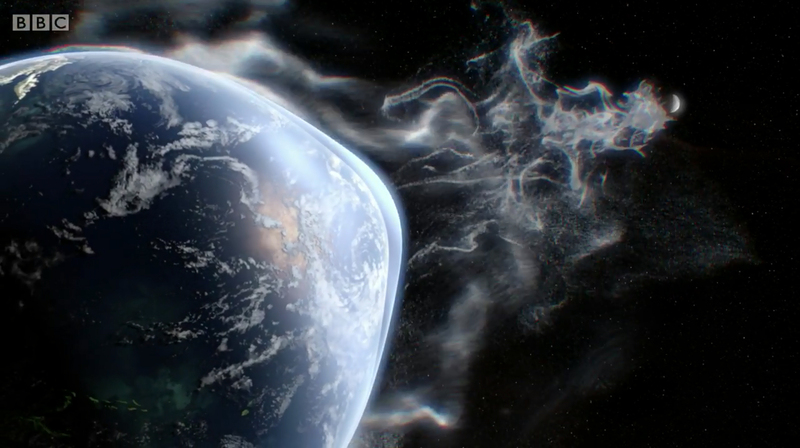 This massive collision reset Earth’s chemistry. Over the next 7 million years, it is thought that the Earth cooled, and water vapour condensed to form oceans. Oceans which the Moon controlled. The water nearest the Moon is affected by its gravitational pull more. This means that water recedes in other areas, amassing in the part of the ocean that is closest to the Moon. This is what creates the tides we know today, the same tides that are thought to have helped to create life – around 4 billion years ago. A picture from the BBC documentary Do We Really Need the Moon? showing how the Moon’s gravity pulls the oceans of the world towards it – creating tides. So the Moon helped to create life, but that’s not all, it also helps to maintain it. The distance the Moon is away from the Earth, means that the tides are not too extreme. 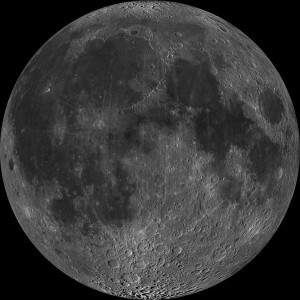 If the Moon were 20 times close than it is today then the Moon’s gravity would be 400 times stronger than it is today. This would create a huge tidal surge that would completely submerge all major cities around the world. At night, London would be underwater, and then a few hours later the waters would recede and flood New York. Evolution would not be able to adapt to changes that happened this quickly, and life on Earth would not exist. The Moon also protects us in another way. Here is an image of the nearside of the Moon – the side we always see. 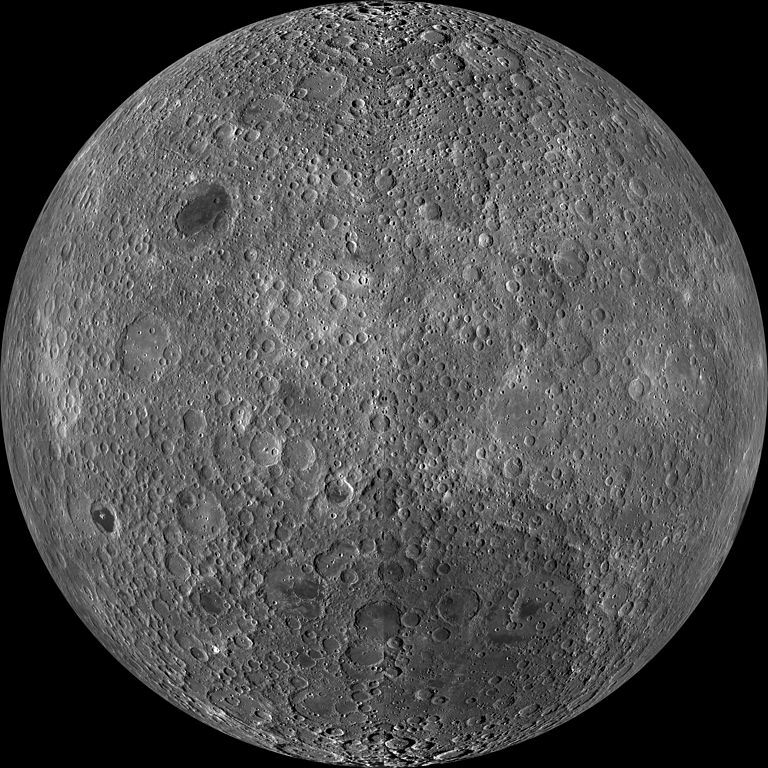 Now here is an image of the farside, also known as the dark side of the Moon. The farside is covered in a mass of craters, whilst the nearside is largely unscathed. 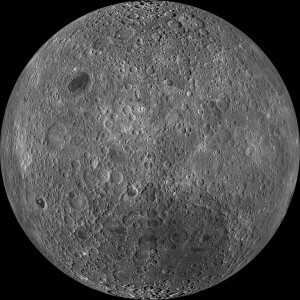 Every crater on the farside of the Moon is a potential impact that the Moon has prevented for the Earth. Imagine that all meteoroids in space are chunks of iron, and the Moon is a giant magnet. The Moon pulls a lot of this space debris towards it. Inevitably some meteoroids will collide with Earth, however the Moon does a pretty good job of shielding our planet from a lot of dangerous impacts. We are pretty lucky really, if the Moon were much closer, or bigger, we wouldn’t be able to survive. Likewise, if it didn’t exist, we wouldn’t be here in the first place. So next time you see the Moon, spare a thought for how integral it is to life on Earth. Enjoyed this article? Feeling like you want a bit more Moon stuff? Next week I continue to look at the Moon, this time from the perspective of space travel!